Hosting major international events is of enormous importance for the destination Portugal, so much that it has become a pillar of our tourism strategy. First of all, because it gives us great visibility in incoming markets, allowing us to showcase the best we have and consequently to attract more tourists and continue our sustainable growth. Then, because tourism has a well defined national strategy ‑ Tourism Strategy 2027 ‑, in which organising business, motivational or leisure events is considered one of the strategic assets of our destination, with the ability to project our country's image, increase its notoriety in international markets and generate new searches and attractions throughout both the year and the country. 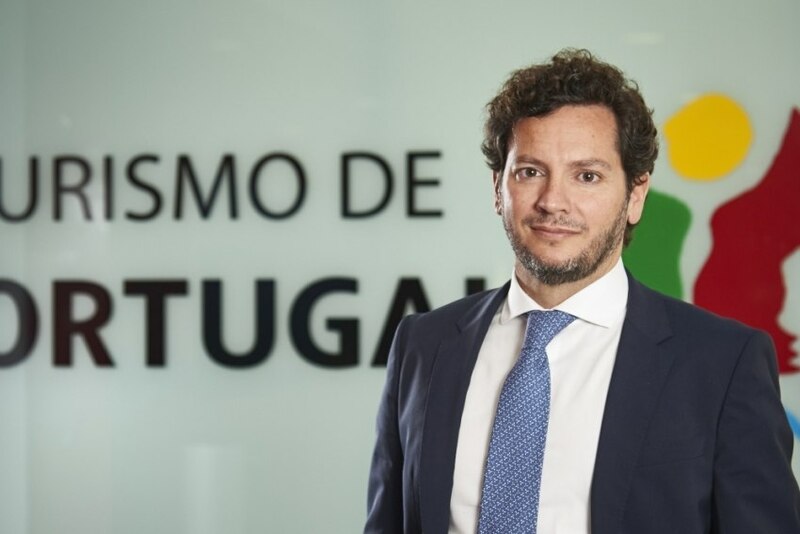 Thus, given the growing strategic importance of this segment, Turismo de Portugal understood that it was indispensable to create a specialised and exclusive team for the Meetings & Incentives (MI) area. Its main goal is precisely to support national operators ‑ Convention Bureaux and private entities ‑ increasing the perception of Portugal as an event destination and also the visibility of national companies linked to this segment. This continuous articulation between public and private agents allows a greater flow of information, greater efficiency in the use of resources and a greater commitment among the various agents in the sector to improve their performance through the sharing of knowledge. In addition, a platform has been developed that aggregates all pertinent information about events in Portugal ‑ www.meetingsinportugal.com ‑, from destination data and information on the most relevant events taking place in Portugal to a directory of service providers in this segment. This platform thus makes it possible to request offers and budgets for specific projects, becoming a working tool with effective achievement potential. In 2017, 61 international events and congresses were organised throughout the country. In 2018, so far 102 events took place ‑ 26 of which were held in areas affected by last year's fires. Until the end of this year, 17 other events are confirmed. In addition, throughout the year, Portugal has received numerous awards and international mentions including distinctions for Lisbon, Porto, Algarve, Madeira and the Azores. Virtually all of our regions have something distinctive that stood out and deserved international recognition. The peak of notoriety translated into the election of Portugal as the "World's Leading Destination," a title granted to a European country for the first time. In the specific scope of the MI product, the 2017 ICCA's report stands out, in which the rankings of the countries that most receive and organise congresses and conventions still feature Portugal in the 7th position at the European level and the 1 position in the world.